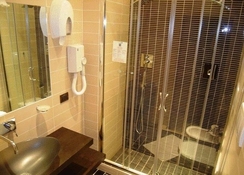 Nice- clean- cheap and in the city center.Recently restored hotel in the heart of Rome. 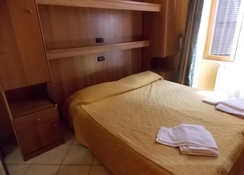 A few rooms but with all modern conforts.Just 4 blocks away from Termini main station. 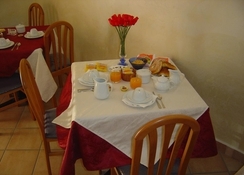 Open all year long- it offers rooms with private bathroom finely furnished.Prices are our strongness. Low prices and big conforts. 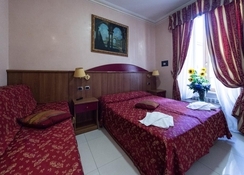 The hotel Mari is well connected to the main monuments of the eternal city. 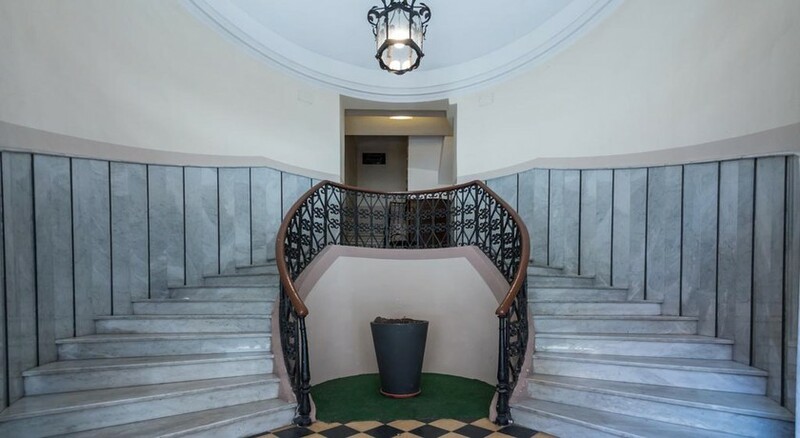 It is located in a building dating back to the beginning of the 20th century where the architectural design of the era was kept intact and is now combined with a finely decorated- yet modern- environment.